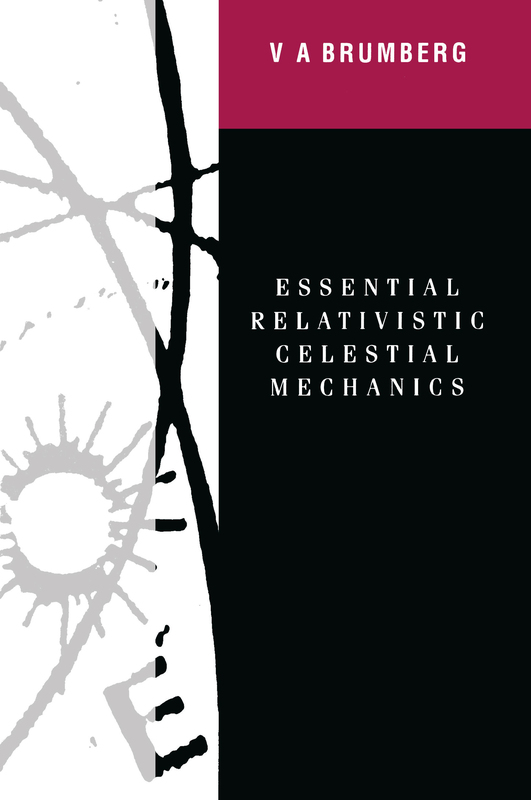 Essential Relativistic Celestial Mechanics presents a systematic exposition of the essential questions of relativistic celestial mechanics and their relation to relativistic astrometry. The book focuses on the comparison of calculated and measurable quantities that is of paramount importance in using general relativity as a necessary framework in the discussion of high-precision observations and for the construction of accurate dynamical ephemerides. It discusses the results of the general relativistic theory of motion of celestial bodies and describes the relativistic theory of astronomical reference frames, time scales, and the reduction of observations.